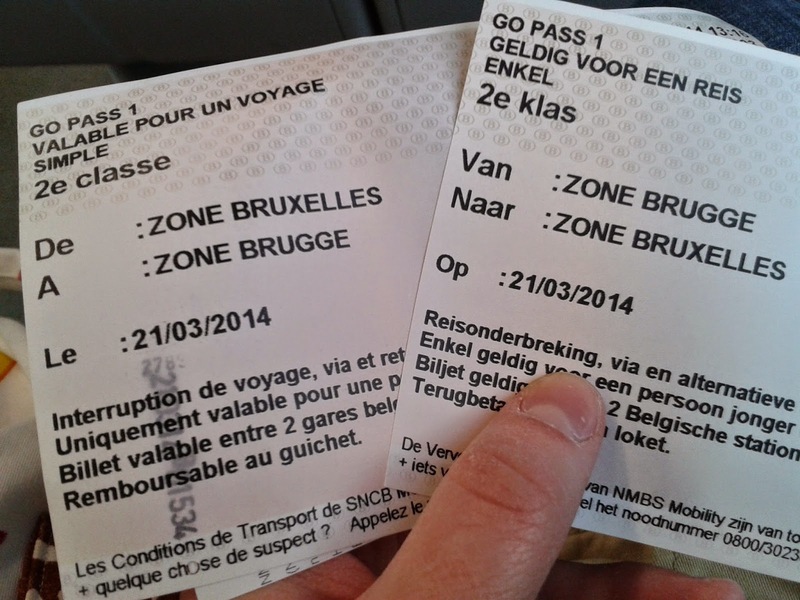 Brugge was also another last minute decision, but I love when I travel without a plan! Everybody was saying that I have to visit Brugge as it is close to Brussels and I am so glad I decided to do a daytrip there! I will let the pictures speak for themselves. Here is the post about Brugge. How these people get in to their houses is a big questionmark!